Your favorite show, actor or actress not Tony-nominated this year? Here's your chance to let your voice be heard. 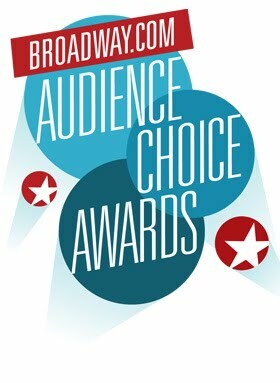 Vote in Broadway.com's Audience Choice Awards. Voting ends Thursday, the 12th of May.